New from Molly Potter, the best-selling author of How are you feeling today? We all have worries now and then, but sometimes worries can feel like they're getting bigger and bigger, like you can't control them any more. 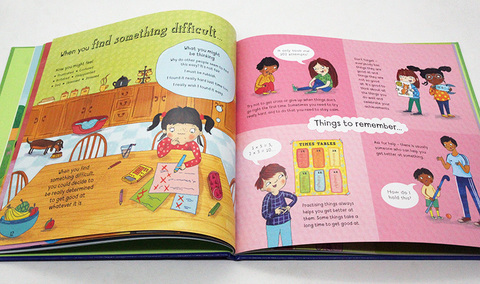 What do you do then? 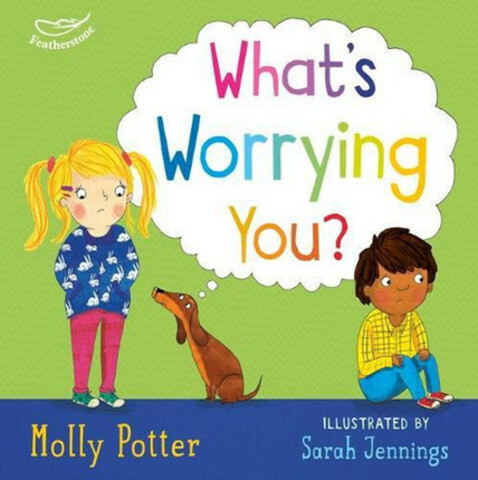 What's worrying you? 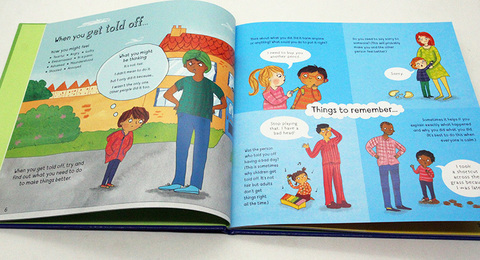 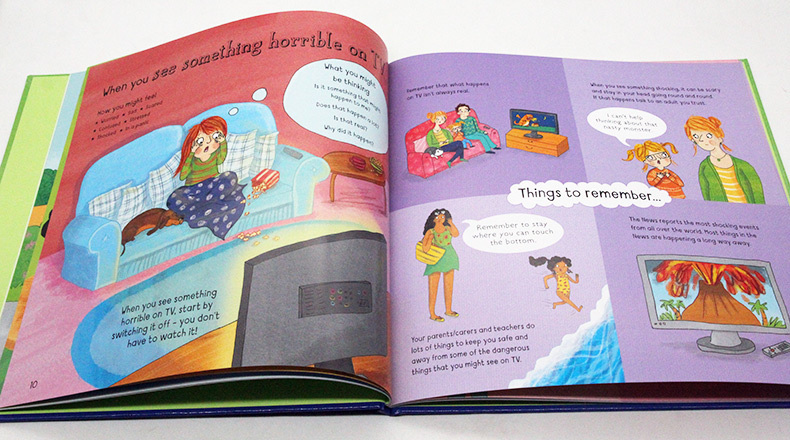 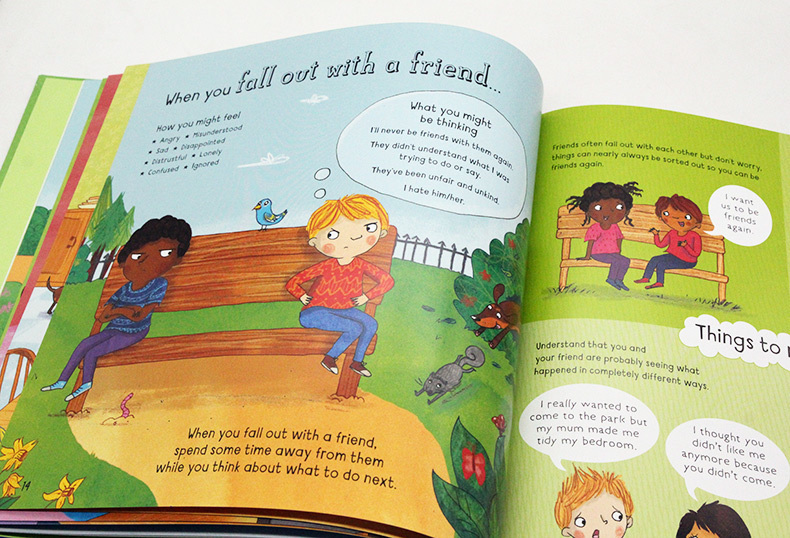 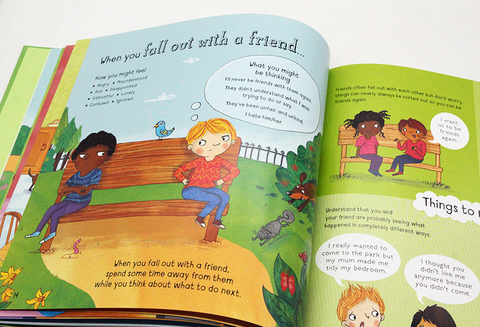 is a book all about helping children understand their worries, and what to do when they feel overwhelmed by their thoughts and feelings.Each page takes the child step-by-step through different worry scenarios, such as falling out with a friend, getting in trouble at school, or feeling like no one is listening to them. 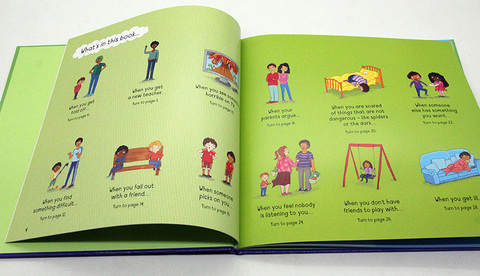 It talks about how they might feel, what they might think, and what could help them to feel better. 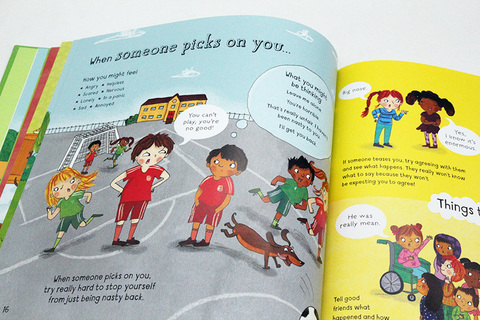 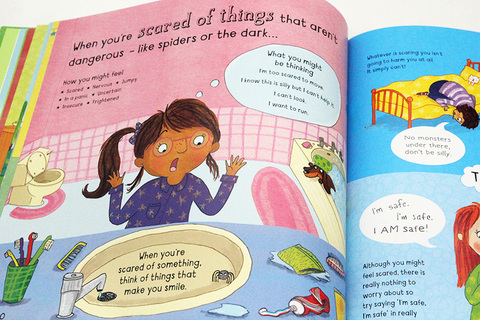 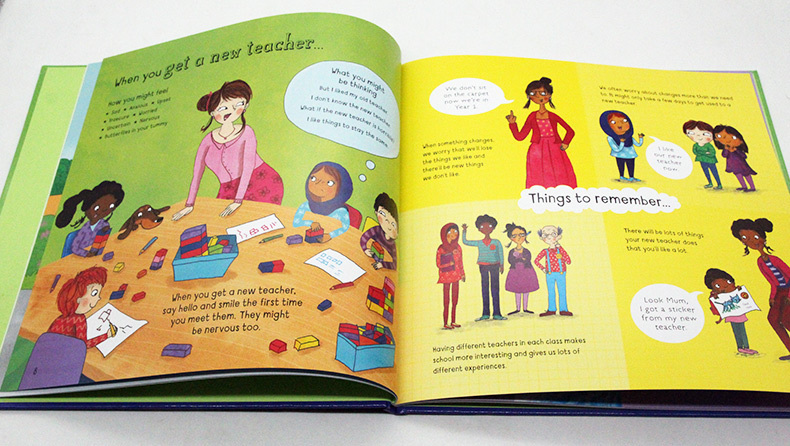 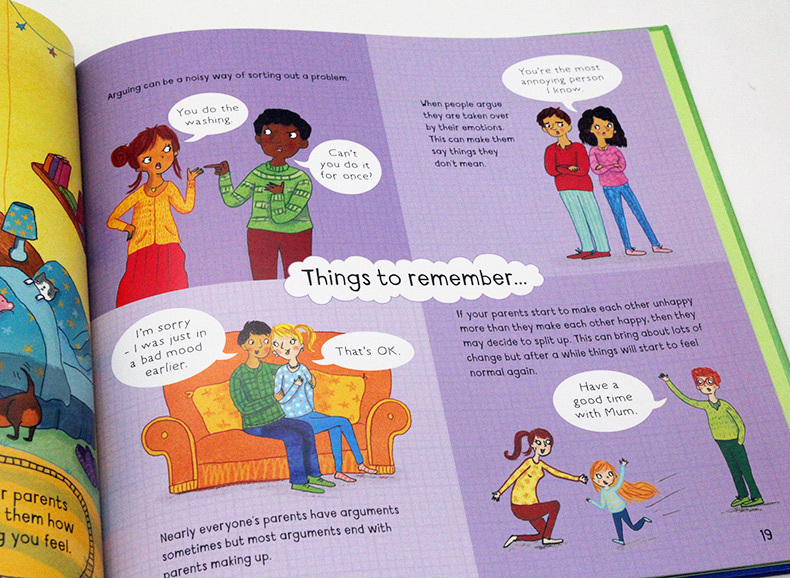 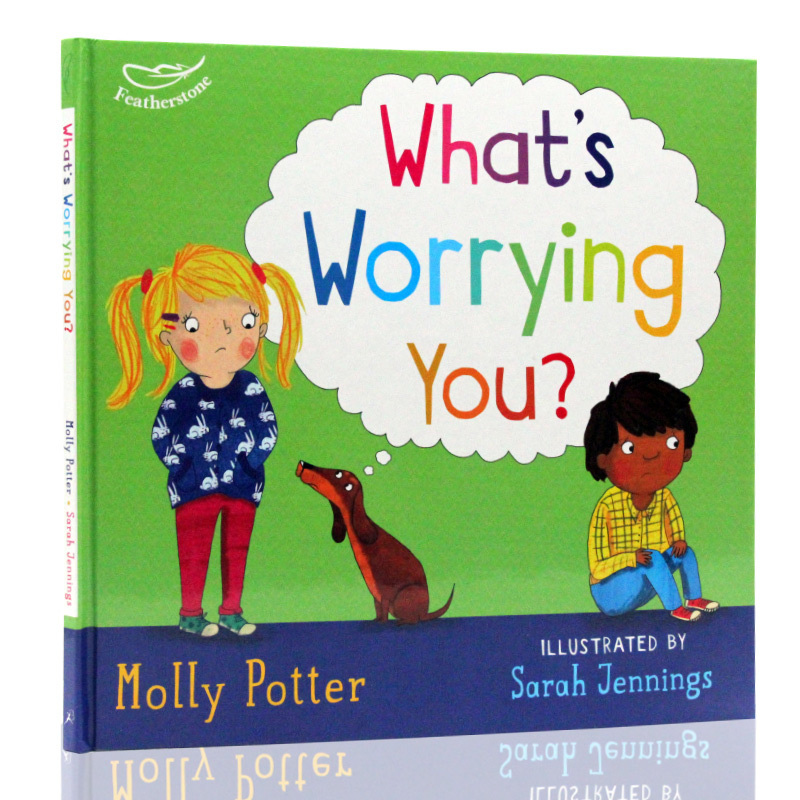 With fun and lively illustrations from Sarah Jennings, gentle guidance on developing emotional literacy, and simple advice for tackling problems they might face, What's worrying you? 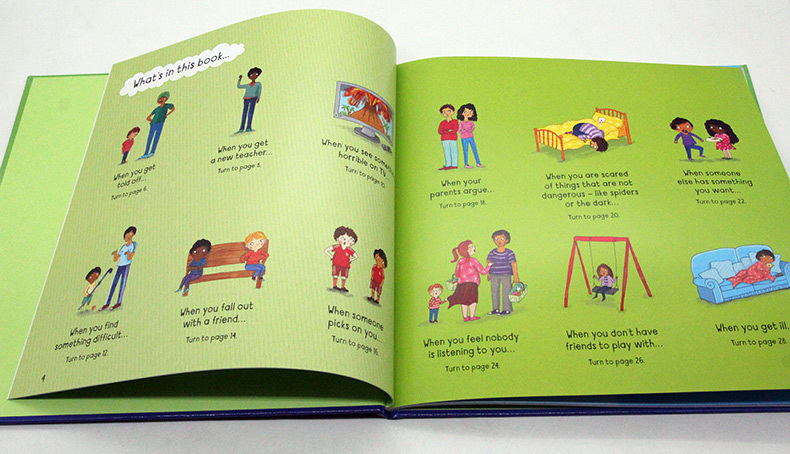 is the perfect book for helping children deal with those trickier feelings and gain confidence in the world around them.